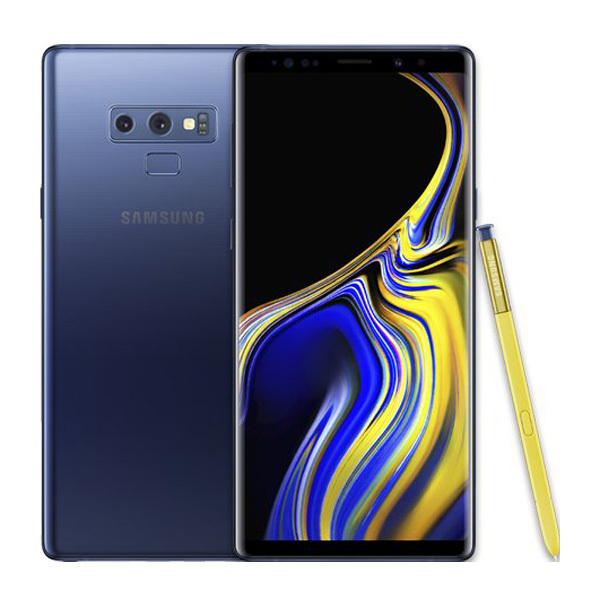 The Samsung Galaxy Note9 SM-N960F is an Android Smartphone. It has 6.4 inches Main Display with Quad HD+ 2960 x 1440 pixels of Resolution. 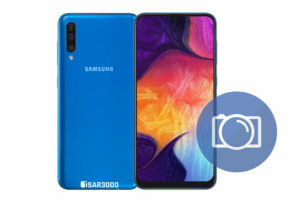 This Samsung device is powered by Exynos 9810 Octa CPU and Mali-G72 MP18 GPU. 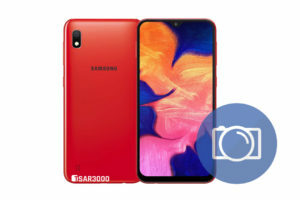 This Samsung smartphone gives the user 6GB / 8GB of RAM memory. Where the Android Operating System is running, In addition to the user applications and games. And for the storage space it has 128GB / 512GB of internal storage and Up to 512GB of external memory via microSD card. 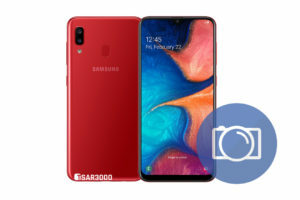 The Galaxy Note 9 SM-N960F has 4000mAh battery with Up to 29H (3G WCDMA) of talk time and Up to 59H of Audio Playback Time. It has built-in Accelerometer, Barometer, Fingerprint Sensor, Gyro Sensor, Geomagnetic Sensor, Hall Sensor, HR Sensor, Iris Sensor, Pressure Sensor, Proximity Sensor, RGB Light Sensor. 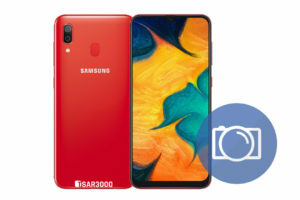 The Full Specifications and Features of the Galaxy Note 9 SM-N960F are listed below. You can read them to know more about its supported networks, dimensions, and weight. 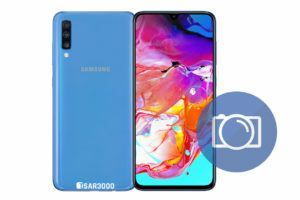 The Galaxy Note 9 SM-N960F colors, SIM card size, And the installed version of the Android operating system.